Following its global sponsorship of ASW, Awin once again served as global sponsor - this time at Affiliate Summit Europe, March 13 - 14 in Amsterdam. 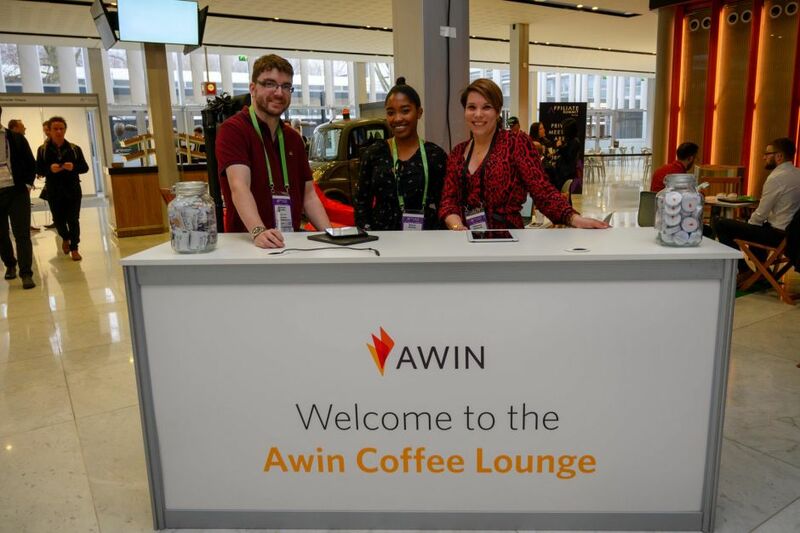 Awin was once again thrilled to be among attendees as the exclusive global sponsor and host of the bustling and well-attended Awin Coffee Lounge. Members from the Awin Board, Global and Benelux teams were present across both days, networking with partners to discuss how our latest developments - including our recently launched visual search partners - can further optimize their affiliate marketing activities. 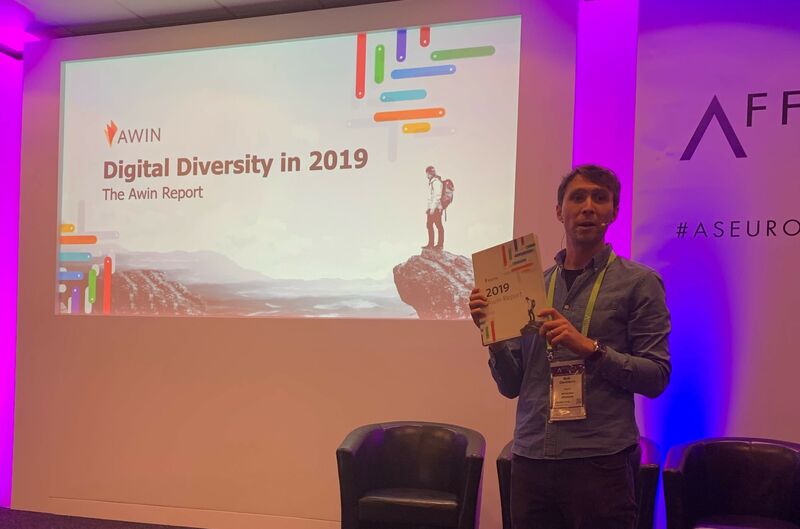 The event also marked the official unveiling of The Awin Report 2019, our compelling third edition on the state of the affiliate channel. With a growing threat of a duopoly in digital advertising, the latest Report celebrates the diversity of the channel as a secure and transparent solution for brands. Learn more about how our Service Partners can open up your program here. Thank all of our partners for visiting us and look forward to meeting with you at upcoming conferences and events in 2019, including Affiliate Summit East, WITS and Type A Parent. 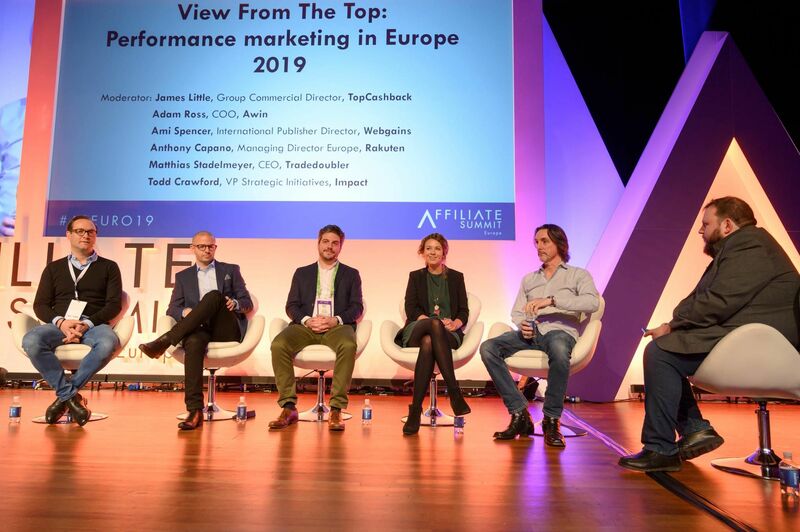 Missed your chance to connect with us at Affiliate Summit Europe? Please contact our global events team.